International business programs can lead to exciting and well paid careers. There are a variety of fields that may interest you in this field, including: advertising, tourism, banking, product management and many more. 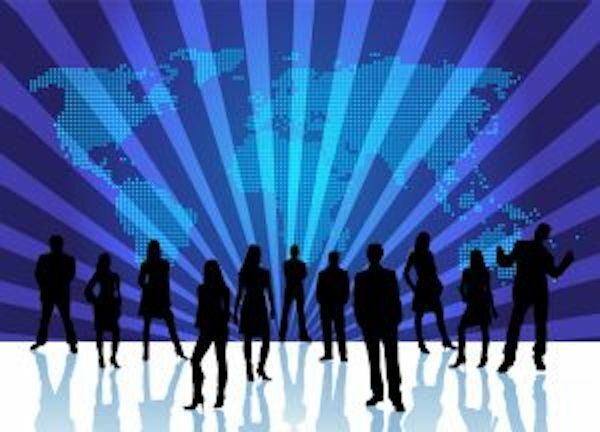 There is clearly a need for qualified individuals in international companies in all of these areas due to the huge competition and challenges companies face in the global markets. This page provides more details of the programs, where you can study them, and what the prospects are after completing a degree in one of the fields of international business. You may also like to check out the MBA in international business page. Before applying for study, find out more about the entrance requirements of the schools (colleges or universities). Request information from several of them and consider the admission requirements list to make sure you have the information and the qualifications they require. You should apply for several schools and make sure they have a range of entry requirements, i.e., higher to lower levels of school grades. In this way you will maximize your admission chances. Your international business courses may include: business operations, global value-chain management, imports and exports, international law, global human resource management, international marketing, international trade and investment, international finance, tax, foreign exchange. While a bachelor degree is required as an entry-level qualification for this field, you must keep in mind the extensive competition for employment that should encourage you to aim for a masters degree to better your chances. Normally, it will take another one to three years to complete after the four-year bachelors degree is earned. International business programs require a high GPA and are extremely competitive. As a student in a masters in international business you would take courses to prepare you for the challenges of global business in a competitive environment, including looking at the regulatory, political, and social factors involved. You would also take courses in financial and operational management. One of the things that earning a degree in international business often requires is fluency in a second language. It will also require the graduate to travel extensively and understand the various cultures. This means that you must be flexible in a variety of ways because life in other countries is different from where you come from. Having an understanding of different cultures and how to work in them is an essential prerequisite for a job in international business. International business jobs are on the increase as global business increases. Employment in the field depends on each individual’s accomplishments but the career can be rewarding in terms of challenge and salary. Depending on your grades and your degree, you can earn a considerable amount as an executive. Of course, with a bachelors degree, the salary will be considerably lower.